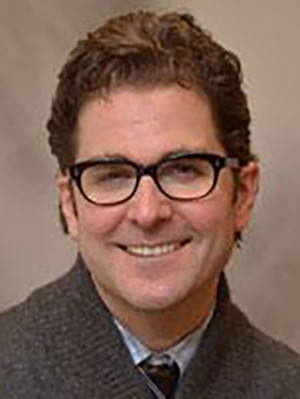 Patrick Morris, MD, is faculty in the University of Minnesota Program in Sports Medicine. He holds a Certificate of Added Qualifications in sports medicine and completed a sports medicine fellowship. He is a team physician for the University of Minnesota Department of Intercollegiate Athletics and sees patients at the University of Minnesota Health Sports Medicine Clinic. In addition, Dr. Morris leads workshops in sports medicine for residents. Morris, PJ. Physical activity recommendations for children and adolescents with chronic disease. Curr Sports Med Rep. 2008;7(6):353-8.